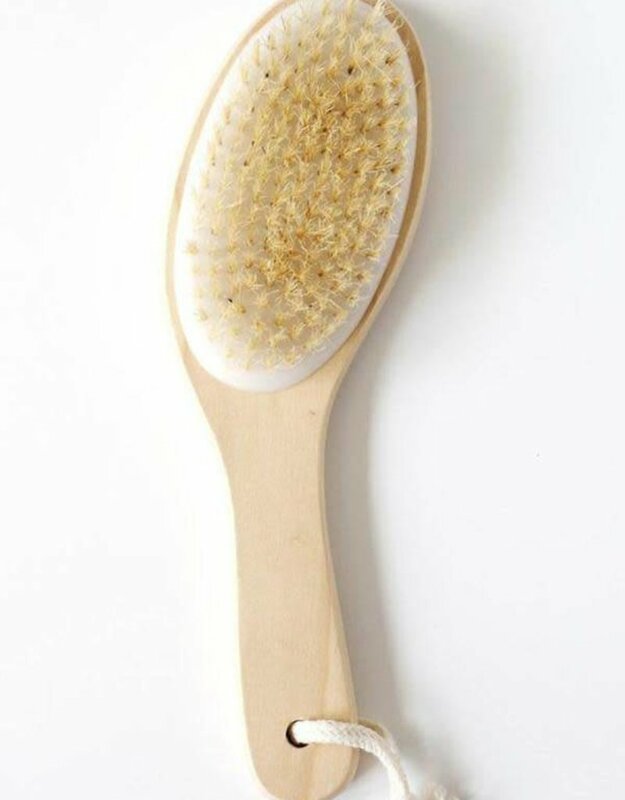 A brush made from pure, natural sisal fibers that exfoliates lightly and sweeps away dead skin cells to reveal glowing, smooth skin. 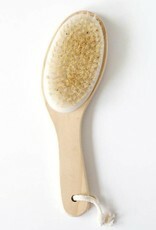 Dry brushing is an essential and energizing skin-detox step, designed to be used right before you turn on the water for a shower or bath. 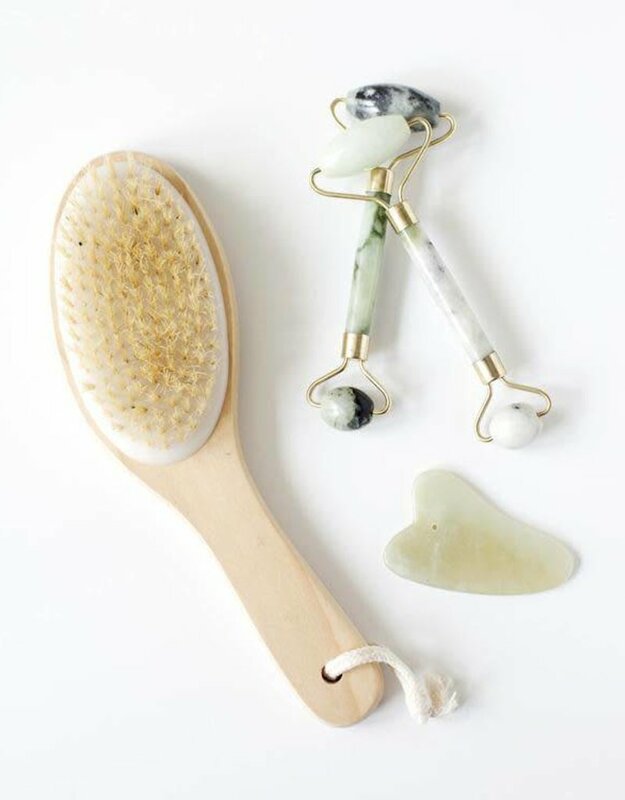 How to use: Starting at your feet, gently brush upward toward your heart. Use firm, small strokes moving upward or work in a circular motion. 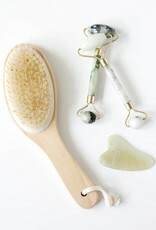 Brush for 3–5 minutes for optimum awakening and energizing. It's particularly amazing pre-shower.